The Virtual Reality Automotive Dealership Application is being developed to increase dealership and photographer efficiency. Creating consistent high quality vehicle images using trending technologies like Augmented Reality, Virtual Reality and advance product 3D photo realistic modeling to entice customers to purchase in a shorter turn-around time! Develop a User Friendly no-fuss Application that ANYONE can use. 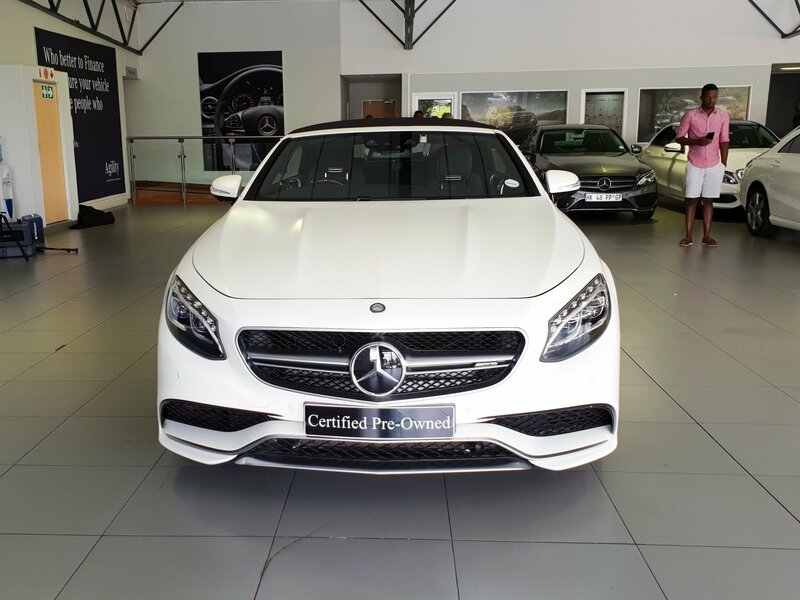 Develop a Custom Application for Mercedes-Benz South Africa to capture vehicles into stock. 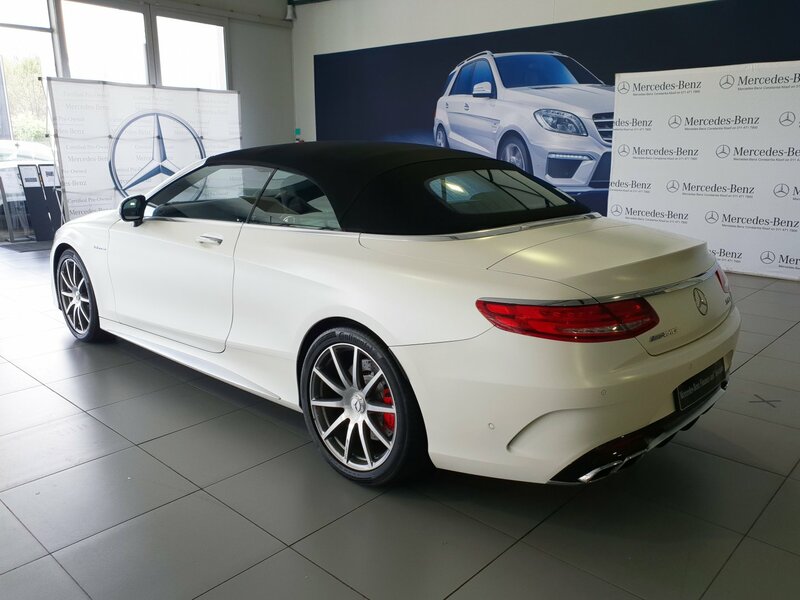 Create a system which makes it easy for a evaluator or sales manager to capture photographs of a vehicle. Capture 360° Interior View of vehicles. Capture 360° External image of Vehicles. Capture Key Features of Car Based on Specs and Application Sequence. Incorporate system with CPO website. Incorporate system into Public Mode and Private Mode. 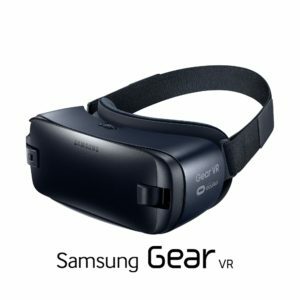 Virtual Reality and Augmented Reality Compatible. Create Easy to use Photography and Marketing Application that uses advanced technologies like Augmented Reality Vehicle Recognition, Virtual Reality and 360° Product display. Using the latest technology we can create a augmented reality application to recognize the specific vehicle make and model to speed up the process of recognizing a vehicle. The Photographer start by pointing the phone to the license disc / VIN number on Windshield, or Vehicle Plate inside door panel. The app will recognize the type of vehicle and pre-populate information about the vehicle. 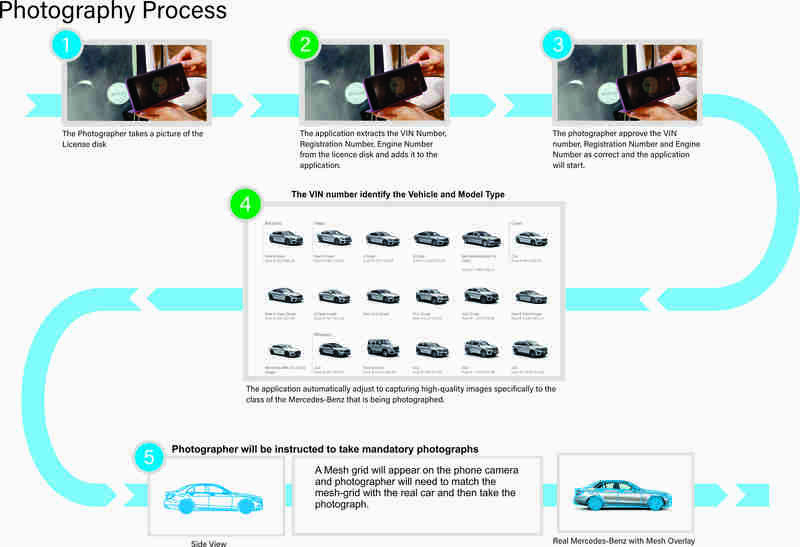 The Pre-populated information will help to decide what is the best features of the car to take photographs off. 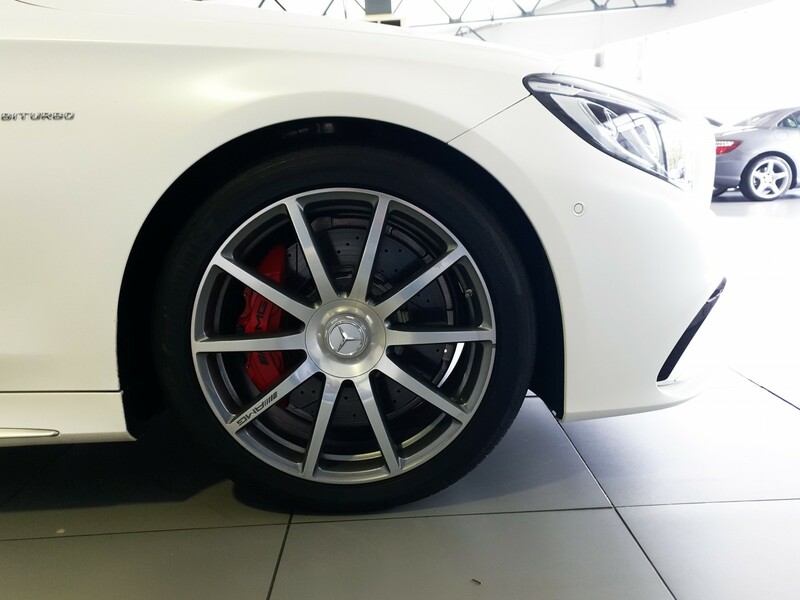 Using Augmented Reality and Vehicle Recognition we can speed up the process significantly as well as more accurate capturing of vehicle details. 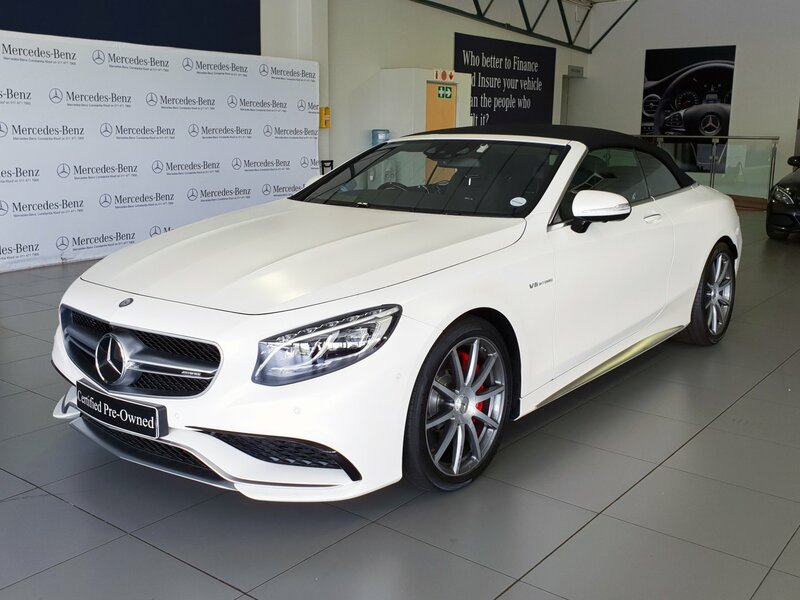 The challenge is to create high quality standardized images across the Mercedes-Benz South Africa dealership network and to utilize new technologies like 360° Interior Product views and 360° external product views. These technologies MUST add VALUE to the Dealership by increasing productivity and add Marketing Value! 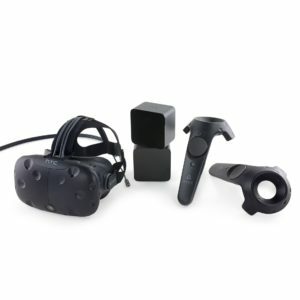 Embrace new technologies like VR/AR and 3D Facebook Product images that assist with the Marketing and Evaluation process Dealerships follows and to do this in such a means that it will make it cost and time effective process. 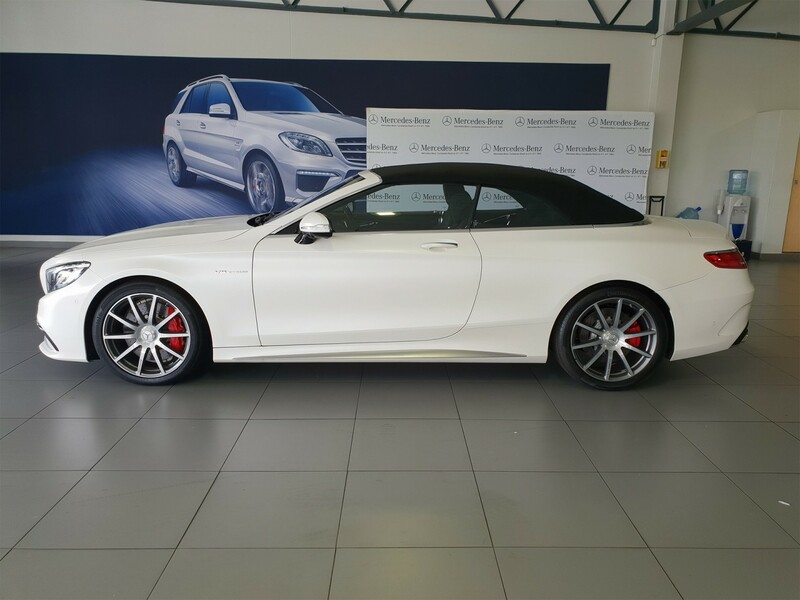 Dealership photographs is not standardized, and photos taken are not always professional and consistent. Dealerships rarely make use of 360° interior vehicle photographs. 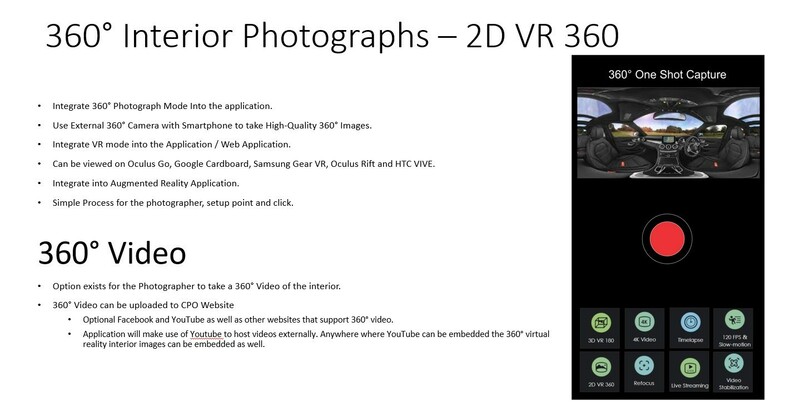 Dealerships rarely make use of 360° vehicle exterior photographs. Dealerships sell cars and seldom specialize in online marketing. Sales Executives don’t have access / or have difficulty to access marketing material. 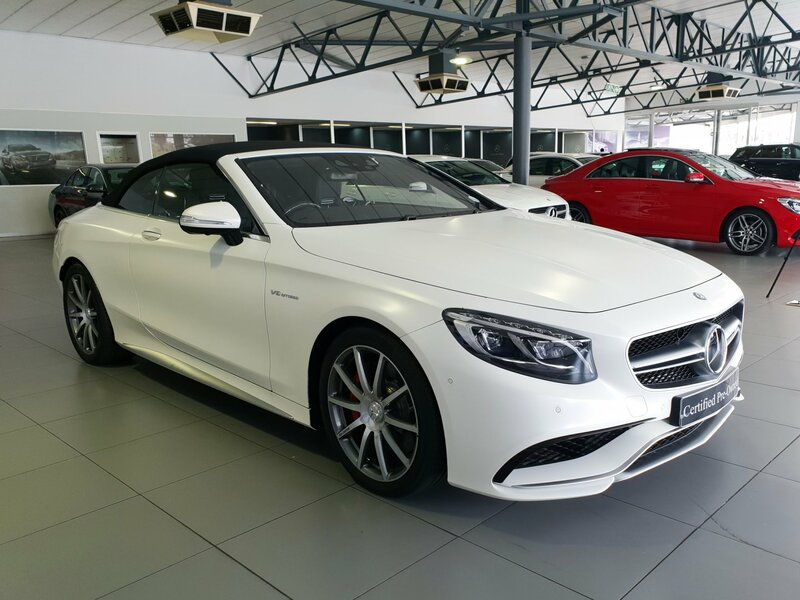 Dealerships have limited knowledge about online marketing, search engine optimization and content distribution which is becoming more important as the world is now digital. 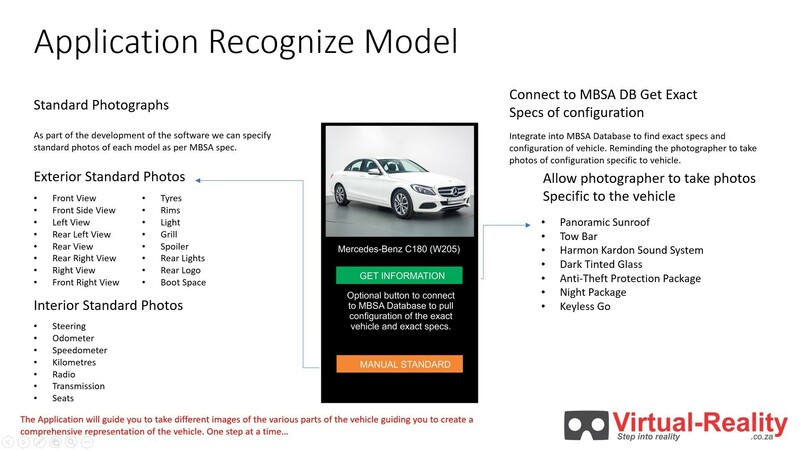 By recognizing the vehicle details, without typing the photographer immediately have unique identifying data of the vehicle, which automatically populates the application on the phone. The Photographer can verify that the information is correct, before proceeding to the next step. 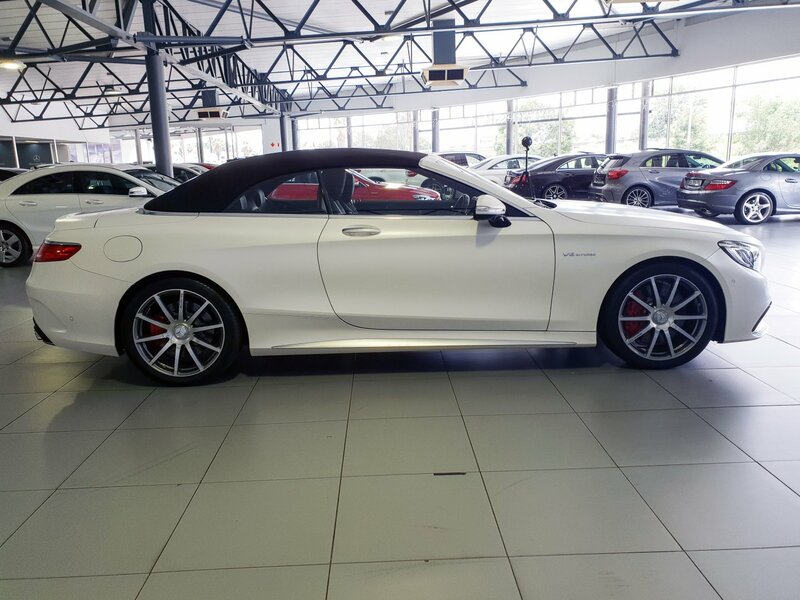 The VIN Number (or VMS No) is the Unique identifying code which is unique to the vehicle, which can now be connected to the MBSA Database, or connect at a later stage. Raw Images as shot with a Samsung S9 Camera (No Editing, Non Professional Photographer, No Special Lighting). 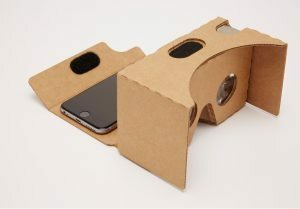 The virtual tour will work on all modern browsers and is compatible with Mobile Virtual Reality devices like the Samsung Gear VR, Oculus Go and Google Cardboard. The Virtual Tour can be embedded on external websites via a simple code. Example of a 360° Vehicle Exterior view with Hotspots to show highlights of the vehicle – The 360° Vehicle Tour is created by 1) The Standard Images taken during the Photography process and is automatically build and hotspots dynamically created allowing clients to see more details about each vehicle. Modern and effective online marketing requires multiple assets to be most effective. One such component is to make use of video. The Application will have 2 Administration interfaces – 1) Mobile Based for Android or Iphone. (Mostly to be used by the photographer to take the photos) 2) Cloud Based application that can be viewed in any modern browser on a computer or mobile device allowing for administration functions. Mobile Application – To Take Images, 360° Interior Shots | Video, Take Exterior Shots | Video, Take Traditional Images | Video by being guided by the Application and Augmented Reality. Admin Interface – Cloud based system to allow for approving, removing and managing system. 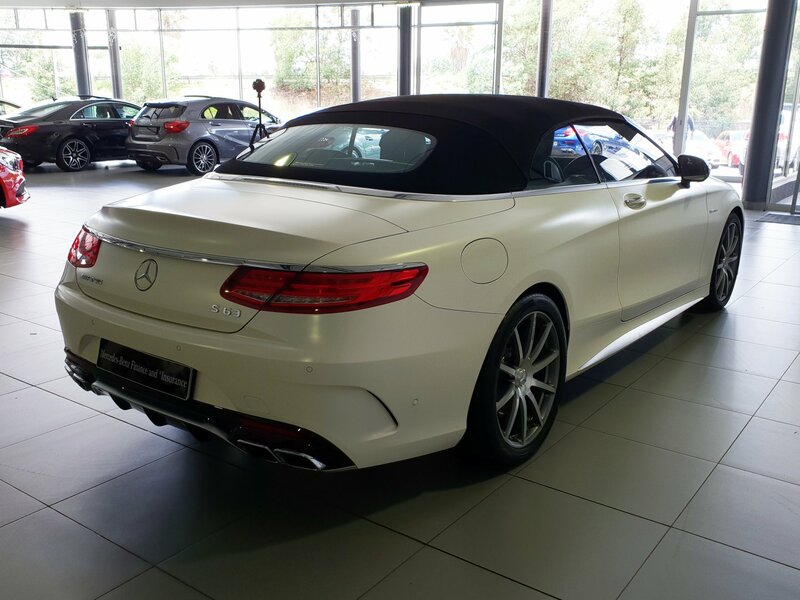 Based on specific requirements of dealership. 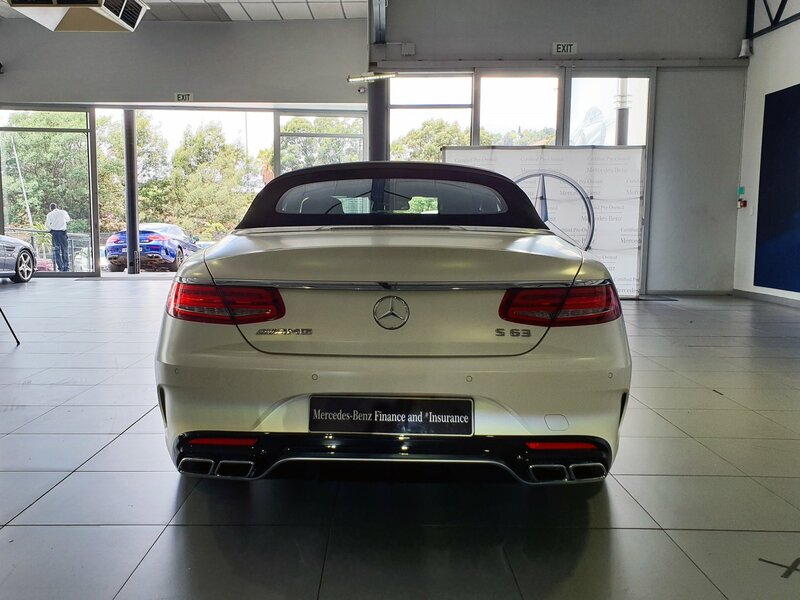 Sales Executive Interface – Allowing sales person to share specific vehicles with clients by simply using their phone, looking at the disc and being able to get all the specs of the vehicle and emailing to the client. Public Interface – Incorporating a Application where clients can view the vehicles. Virtual Reality is one of the emerging markets with huge potential especially for the automotive industry. 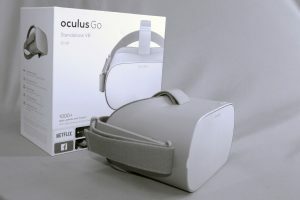 As part of the development process we already have all the key ingredients to port the application into a Virtual Reality application and publish it on Google Play Store, Oculus Store, Samsung Store and Apple.